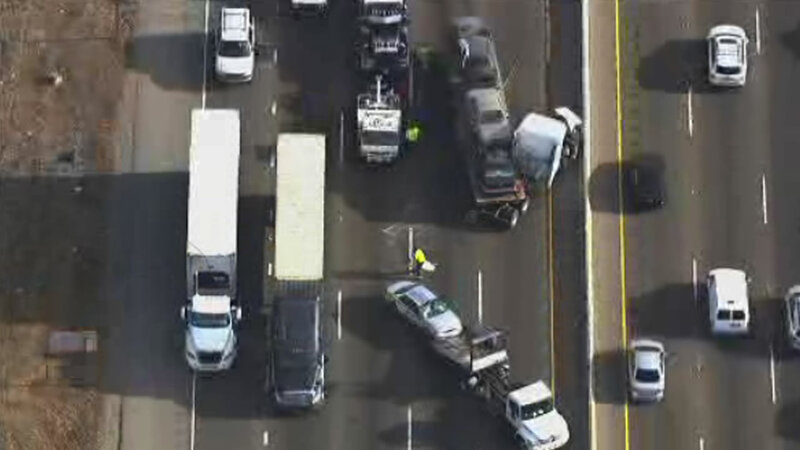 OAKLAND, Calif. (KGO) -- A multi-vehicle accident in Oakland blocked the three left lanes of NB I-880 at Hegenberger Road. Those lanes have since reopened, but drivers should expect delays. Download the Waze traffic app to help you navigate around the traffic and check traffic conditions here. Stay with abc7news.com for updates on this developing story.